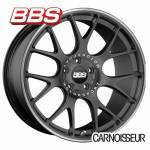 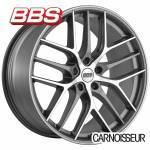 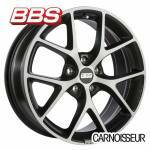 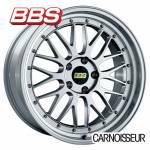 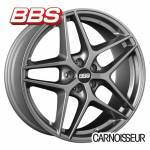 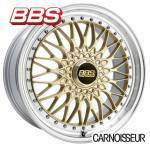 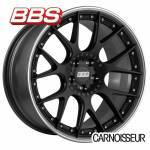 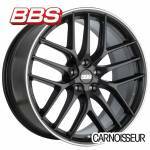 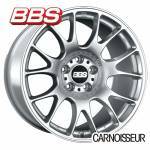 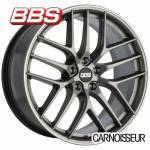 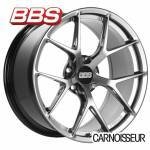 Size - All Sizes -16"17"18"19"20"21"22"
Welcome to Carnoisseur, where you can shop from an extensive collection of top-quality BBS alloy wheels! 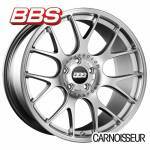 German-made BBS alloys are amongst the most prestigious alloy wheels available. 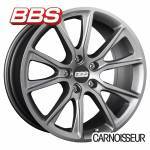 The latest BBS alloy wheel range is available from us, with fast delivery and some great value wheel and tyre package deals. 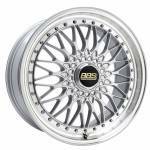 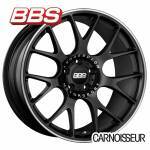 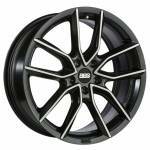 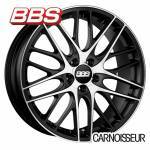 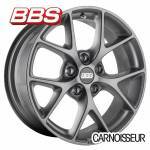 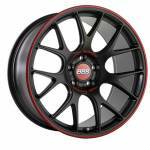 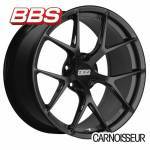 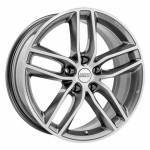 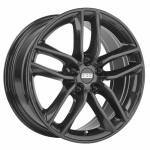 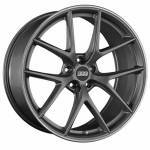 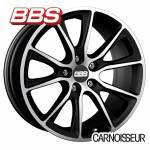 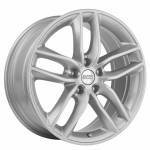 View all of our BBS alloy wheels for sale below and order yours online today. 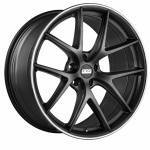 Or why not visit one of our nationwide outlets and shop the range in-store instead?